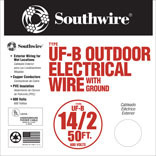 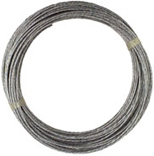 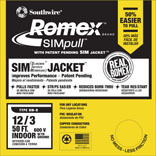 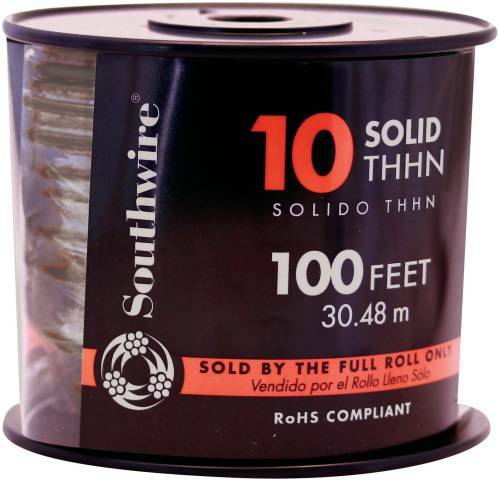 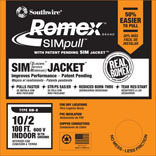 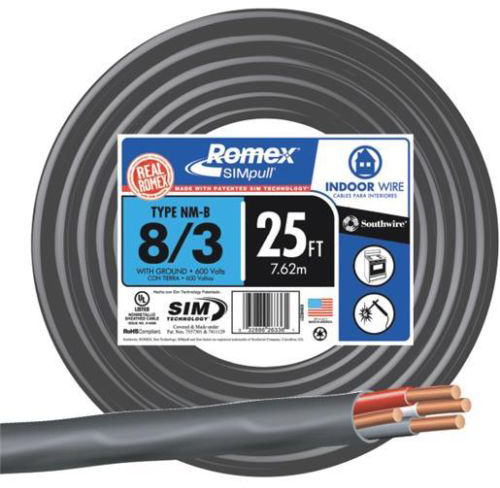 GUY WIRE 6 strand 20 gauge guy wire Galvanized finish Boxed loose 2573BC 100 FT. 20GA GUY WIRE SIZE:100 Ft.
STRANDED THHN SINGLE CONDUCTOR WIRE For new construction, rewiring & general purpose Stranded uncoated copper Insulated with flame retardant PVC compound For residential & industrial lighting and power Machine tool and appliance wire applications Conduits and raceways installed underground Use in cable trays 1/0 and larger UL listed #12 BLK STRAND THHN WIRE SIZE:#12-500 Ft. Rl. 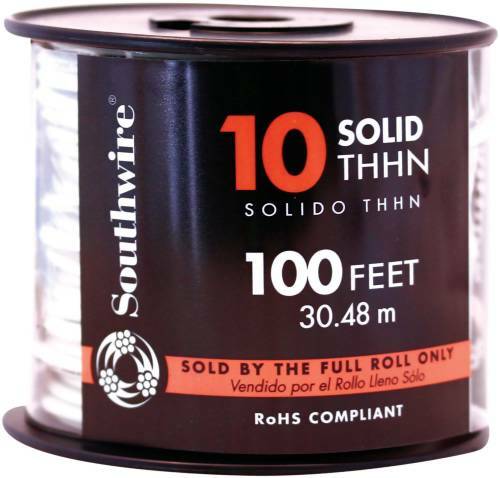 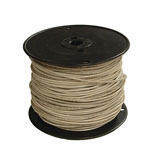 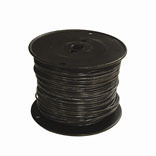 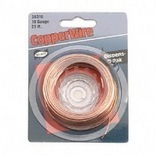 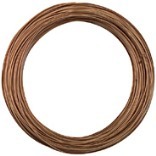 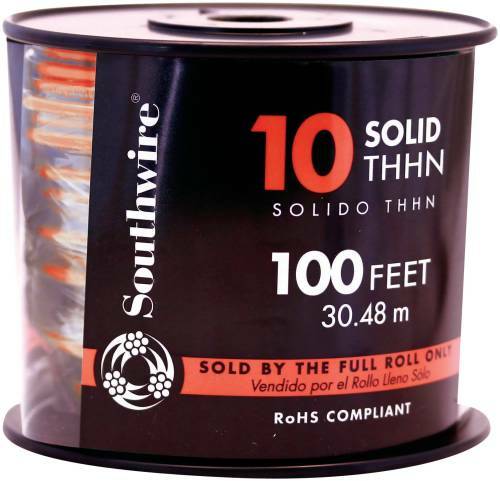 COLOR:BlackOrder by each - reel of 500 Ft.
V2570 COPPER WIRE Used for crafts, art projects and various - home projects Wraps around and is self tying Made of copper material V2570 24GAX100 FT. COPPER WIRE SIZE:24 Ga. x 100 Ft LOAD LIMIT:9 Lb. 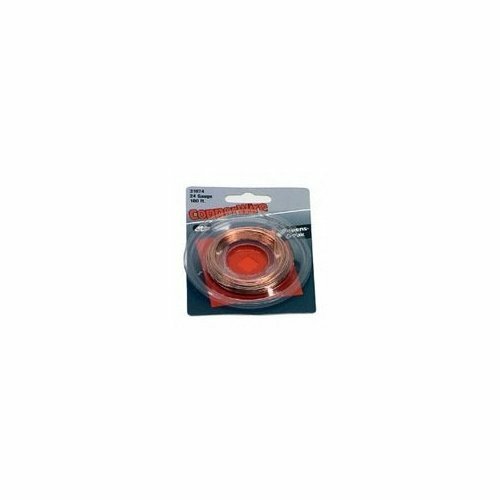 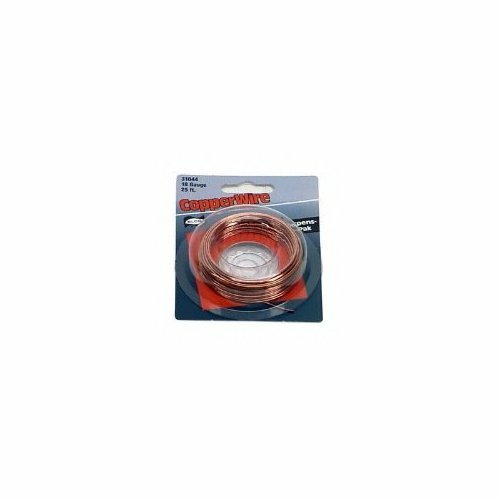 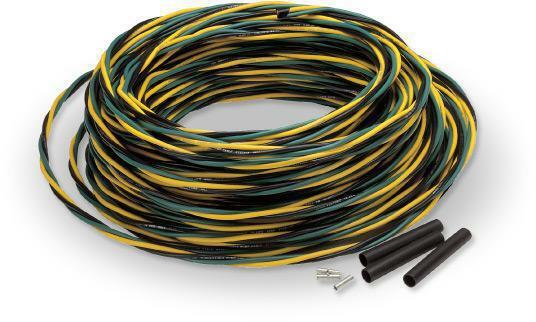 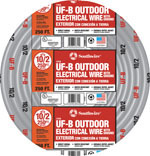 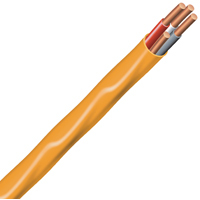 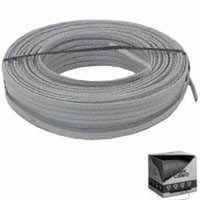 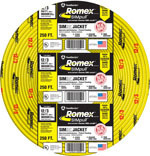 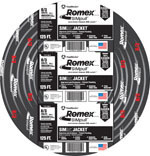 V7619 SAFETY CABLE FOR EXTENSION SPRINGS Use for single spring hookups Galvanized finish 2 per visual pack V7619 8-8 X 1/8 SAFETY CABLE SIZE:8 Ft.8"x 1/8"